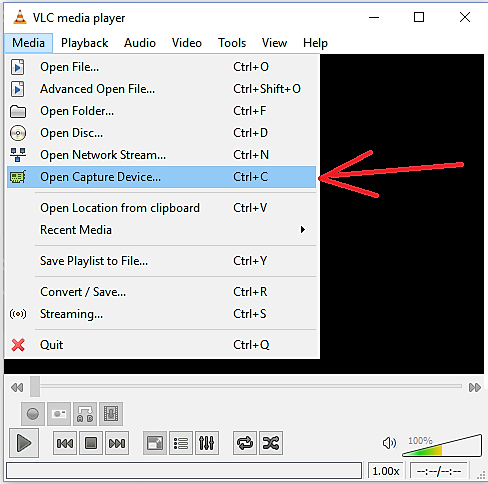 Open the VLC Media Player program, in the Media menu click Open Capture Device, as shown below. 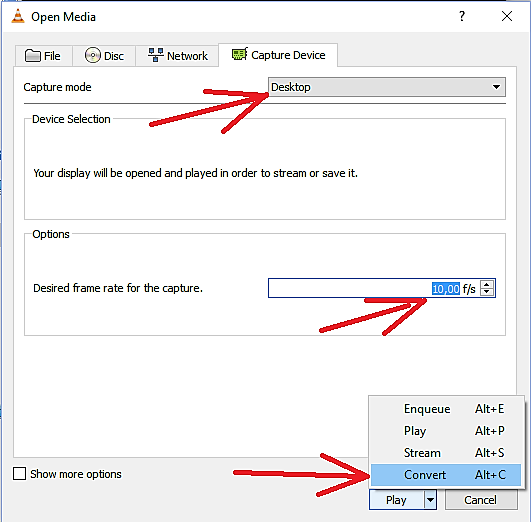 In the Open Media menu select Capture mode Desktop. Desired frame rate for the capture is the number of frames recorded per second. Set to record 10.00 f/s or 10 frames per second. This setting is usually good enough and does not make the computer too busy and slow the computer performance. At the bottom right button, select Convert to change the on-screen activity into a video recording. The Convert menu will appear as shown below. 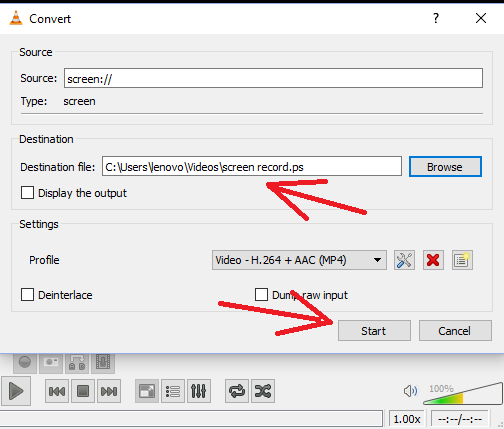 Browse the folder to save the video and name it, in the example above the video is named screen.ps. Click the Start button and VLC will record all the activities on your screen. 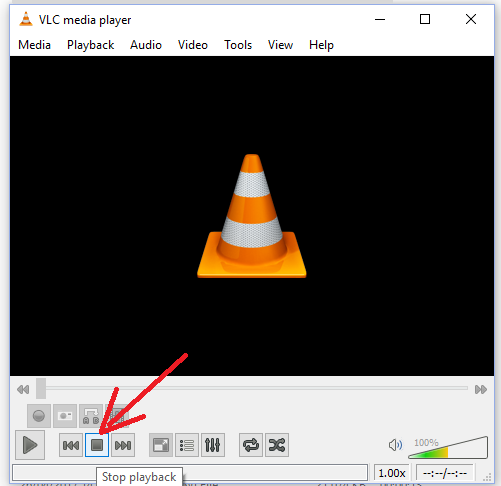 The video will be saved in PS format, which is very small and can be played by VLC. 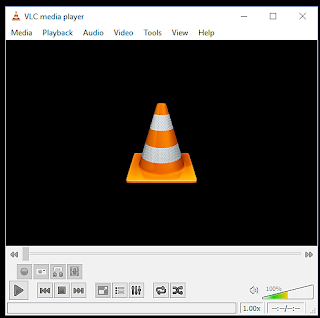 Furthermore the PS video format can be converted by VLC to MP4. To stop recording screen activity, click Stop playback button as shown above.